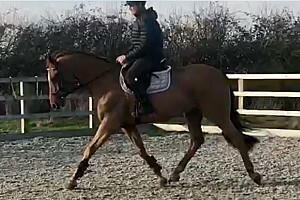 Top conformation and beautiful caracter for this very well bred mare that is a joy to train and to ride. 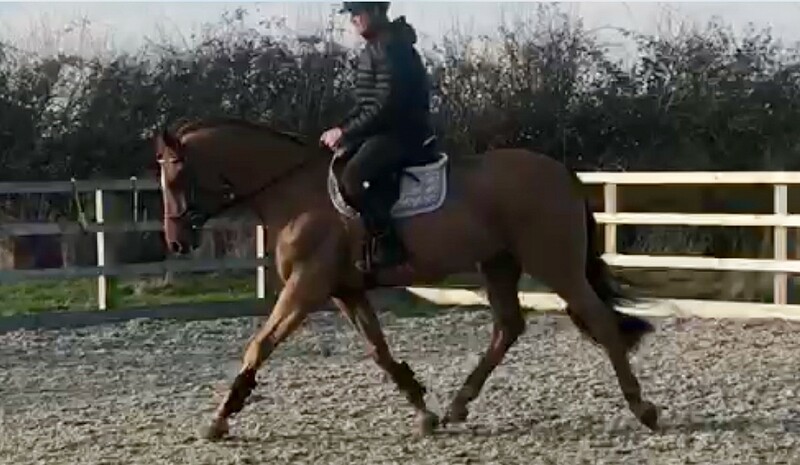 She is a lovely mover and has plenty of jump, making her suitable for anyone to produce furthrer for both jumping or eventing. 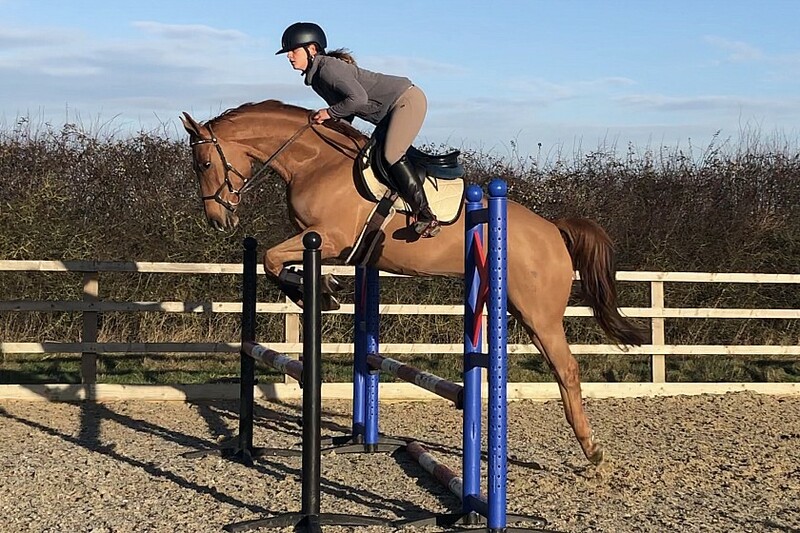 She has been schooled over all types of xc fences and she has proved to be brave and enjoy her job.